Then click on the Test Email Settings button to check if your settings are correct. Toggle ON the setting by simply clicking this button. 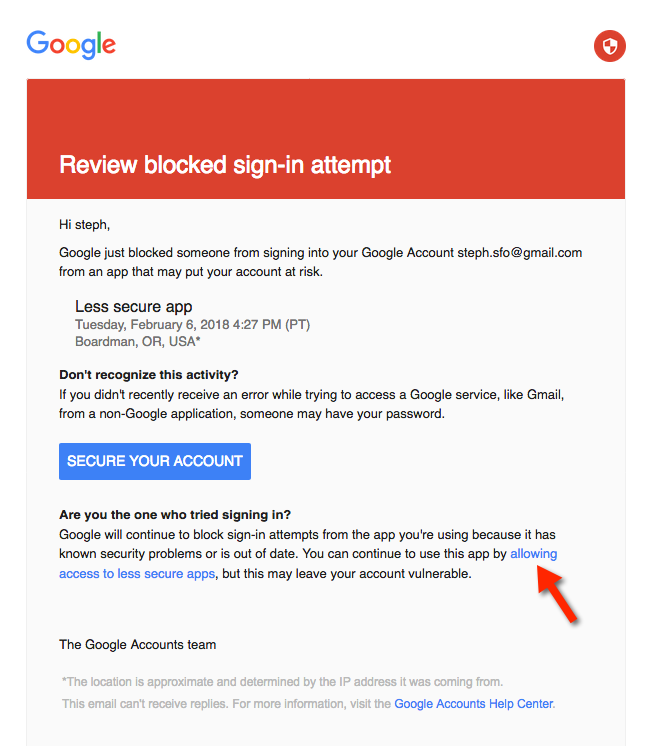 "Less secure" means that they allow Hostfully to connect and not just their own Gmail client, but communication will still be securely encrypted between the Hostfully and Gmail server, using standard encryption protocols and user authentication. See more details here. 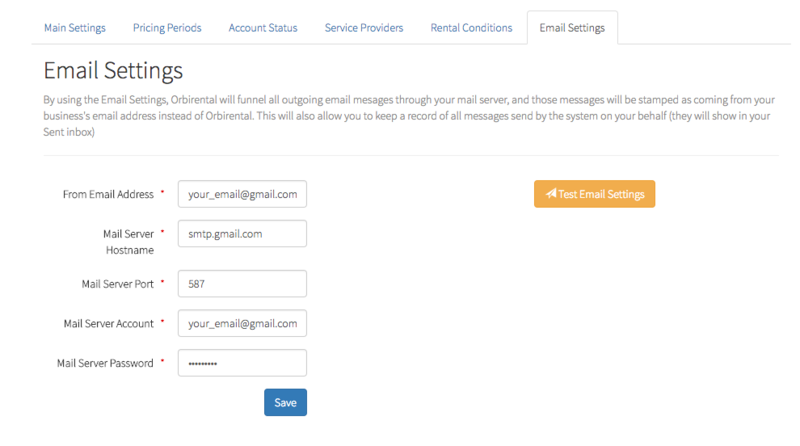 Once your Email Settings are confirmed, all emails send by Hostfully will now be send through your own email server. What that means is that the "FROM" field will be set to your email address when your customers receive emails from Hostfully, and all emails send on your behalf will be retrievable from your "Sent" email inbox. Allow users to manage their access to less secure app.